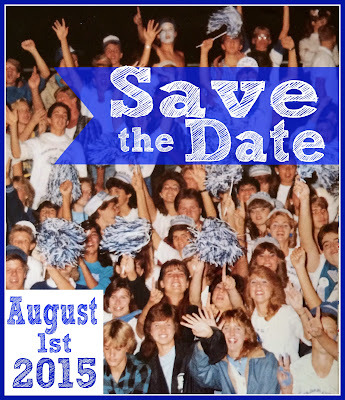 Hotel information for the class of 85's 30 year reunion. 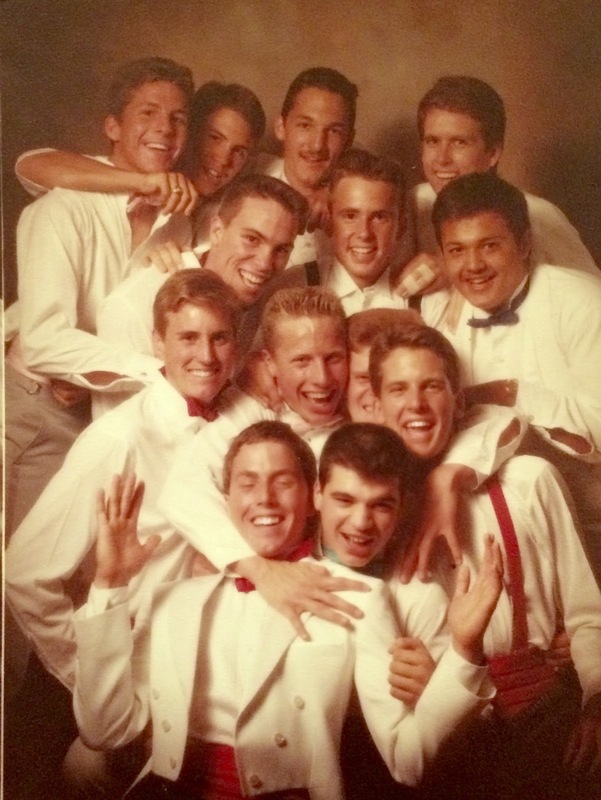 While we might all be "heading home" to Norco to attend our 30 year reunion, that doesn't necessarily mean everyone has a place to stay. Many classmates opt to stay close by at a local hotel. Here are a few hotel options if you'd like accommodations near the reunion, which will be held at the Hidden Valley Golf Club in Norco. $79/night + tax for king or two queens. Includes breakfast. 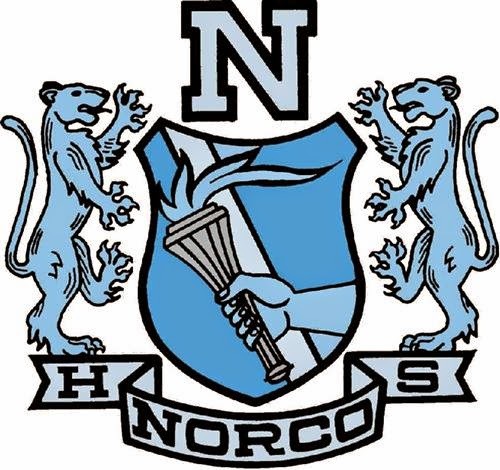 Mention you are with Norco High Class of '85 reunion to get discount. Rate good as long as rooms are available. Recommended to reserve early. You can get your reunion tickets HERE. 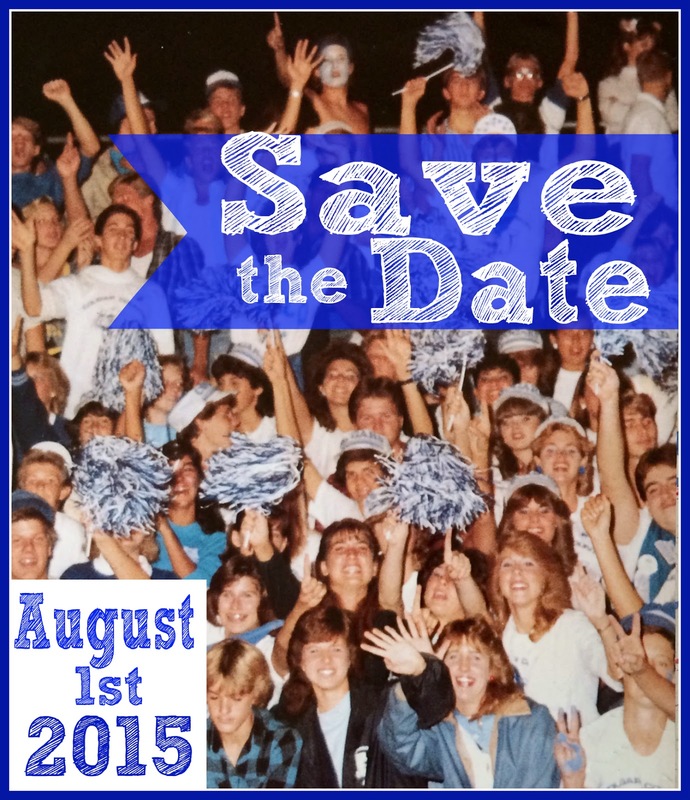 Lots of details to follow, but for now please save the date of August 1, 2015 for the Norco High School class of 1985 30th reunion. 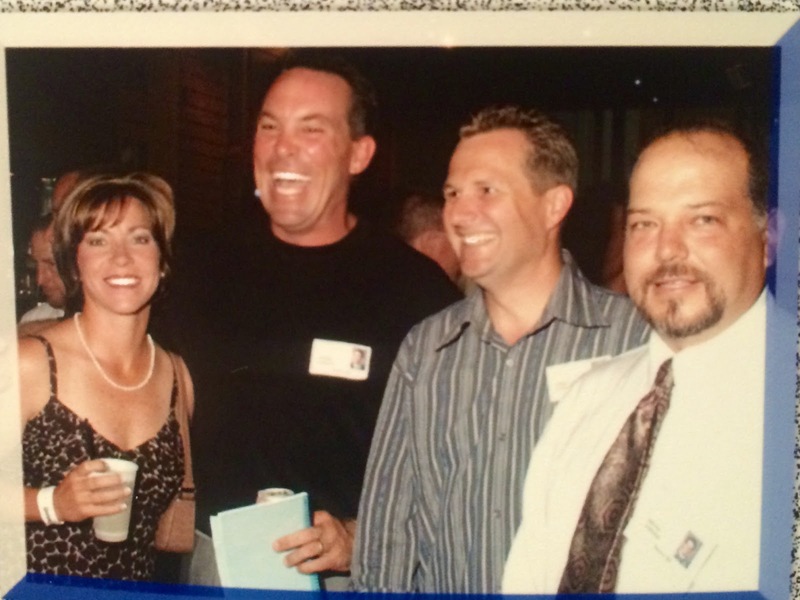 We're bringing the celebration back home to Norco and will be at the Hidden Valley Golf Club. Please be sure to sign up for email updates and fill out the contact form.